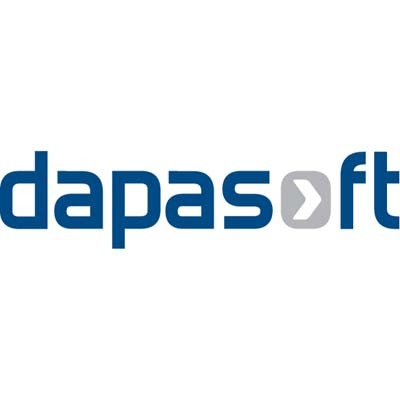 Dapasoft is the result of three experienced IT leaders sharing a common vision, efficiently delivering IT solutions with innovation, quality, and value. Corolar is an Interface Lifecycle Management solution that not only accelerates the specification and development of healthcare information system interfaces, but also simplifies the maintenance and management of production interfaces. Corolar is flexible enough to handle many business scenarios outside the typical healthcare integration setting.